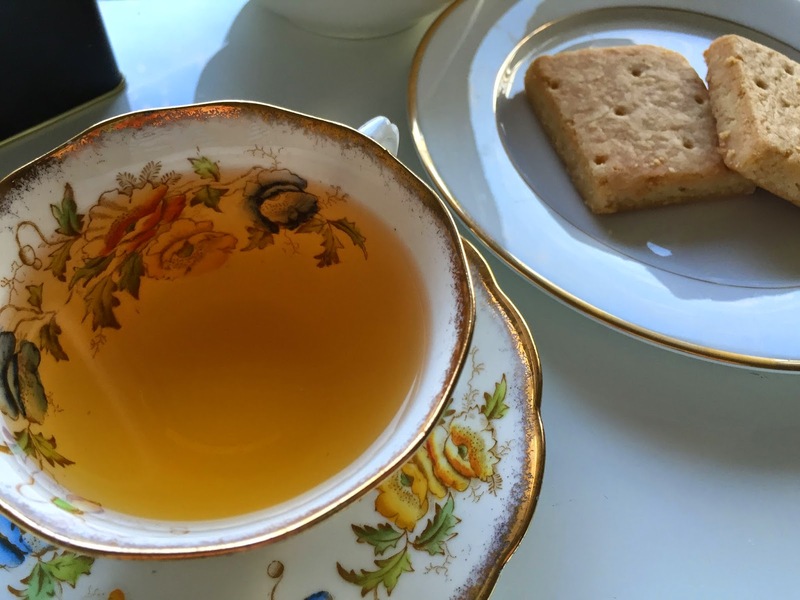 During Columbus Day, Capital Teas offered free shipping on all orders so I selected a few things I wanted to try. The presidential blend is one of their signature teas. 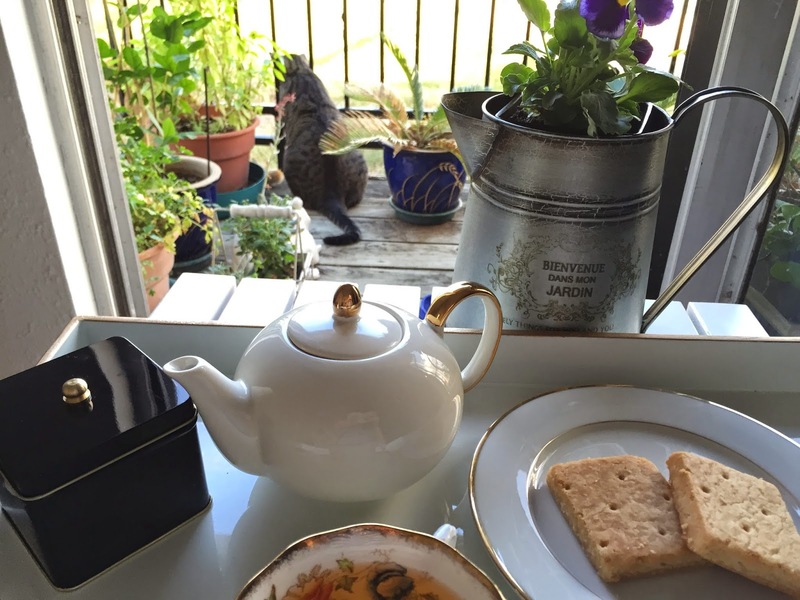 I am wary of fruity teas in general but the reviews for this tea were highly favorable. Several reviewers stated that it was mild. 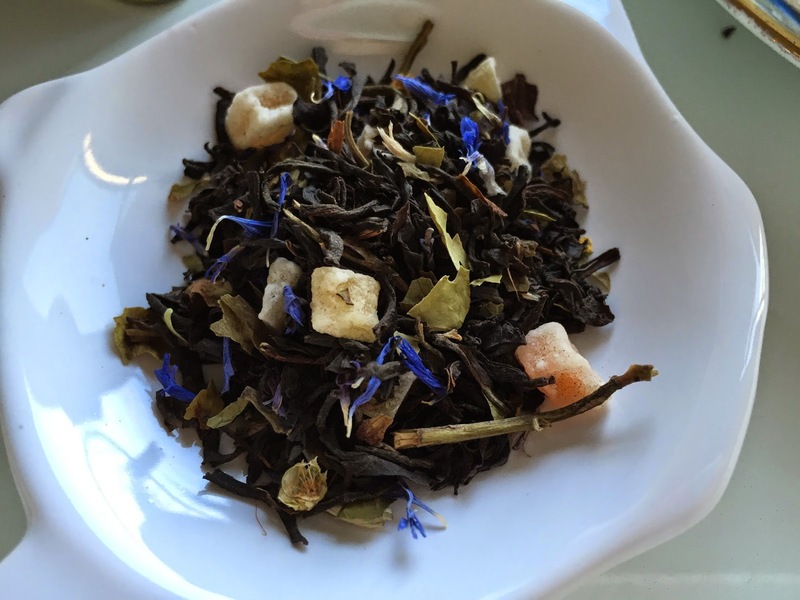 It is a blend of black tea, white tea, dried mango, papaya, cornflower, and rose petals. Supposedly these were selected because they are patriotic red, white, and blue colors. It is really cute that they have all these patriotic teas (next I will try the War of 1812 commemorative tea) . I think it smells like a tropical green tea but it tastes like a tangy black tea. I can pick out the pineapple and mango but the rose notes are pretty much buried. Unlike several fruity blends, it is not sour nor does it leave a sour aftertaste (like those horrible Tazo teas). It is definitely a very mild black tea. But the caffeine level is really high in this one because of the white tea. 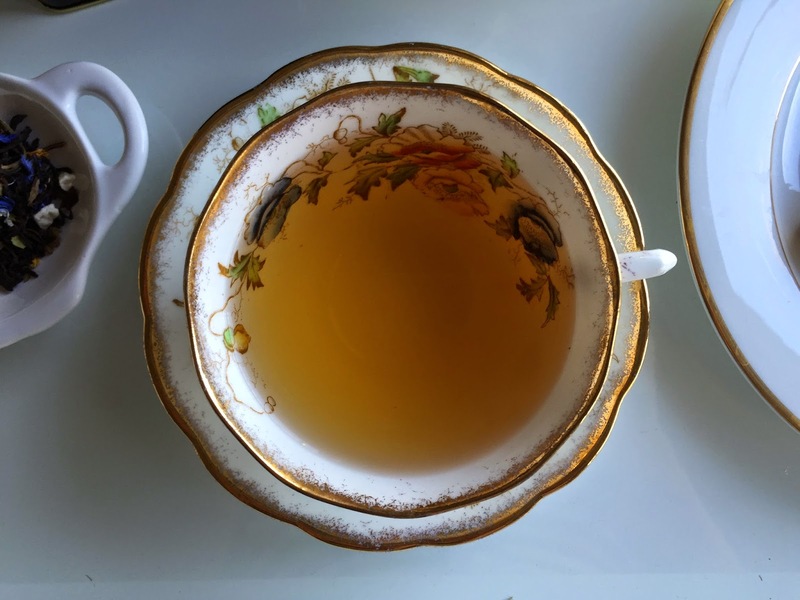 White tea, contrary to popular belief is generally very high in caffeine. White plus black tea is quite... invigorating. So, if you can't handle caffeine I would not consume too much. Even though I like this, I don't think I will be buying it again because there are many other teas I want to taste. I would recommend the cherry blossom rose organic over this blend because I like green tea more. Also, the cherry blossom rose smells better. Oh, a note on the packaging, I love that the teas come in sealed bags and the tins are an additional small cost. The tins are adorable! I love the tiny 2 oz tin. The black and gold combination is so classy and the little knobs to open them are so cute. I might just buy a bunch of these tins and fill my tea cabinet with them.